Hello Paper Crafters! It's time to share this week's Make N Takes with you. We have three new, gorgeous cards to create. This weeks cards will be available until 4:00 PM on Saturday, February 14th. Have fun coloring this Penny Black image with Copic markers. 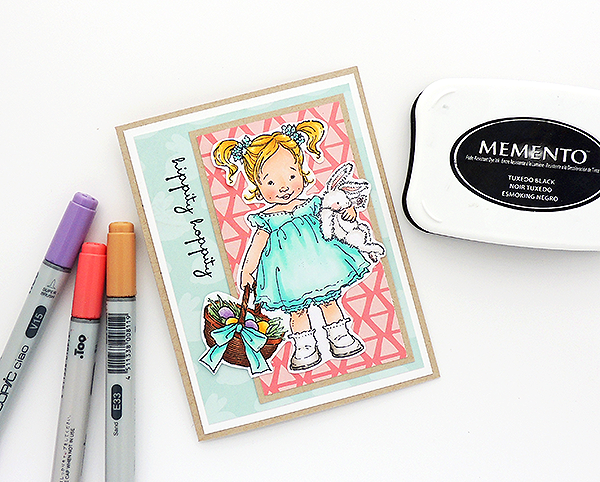 SUPPLIES Cardstock: Paper Cut, Copic (X-Press It Blending Card). Patterned Paper: American Crafts, Echo Park. Inks: Memento (Tuxedo Black), Copic Markers. Stamps: Penny Black Inc, Tim Holtz. 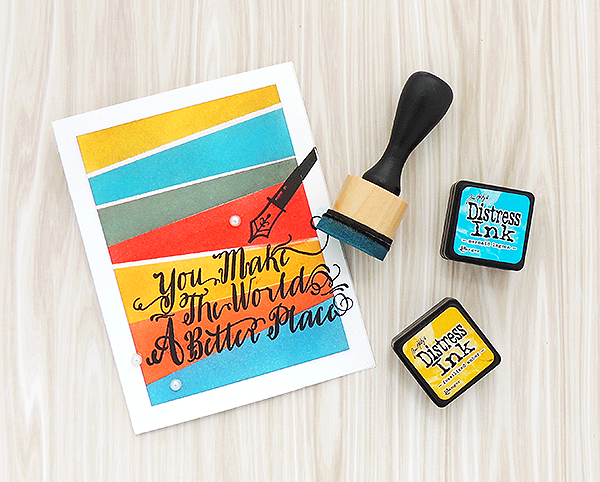 Discover a new masking technique with Distress Inks. SUPPLIES Cardstock: Paper Cut. Stamps: Avery Elle. Inks: VersaFine (Onyx Black), Distress Inks. 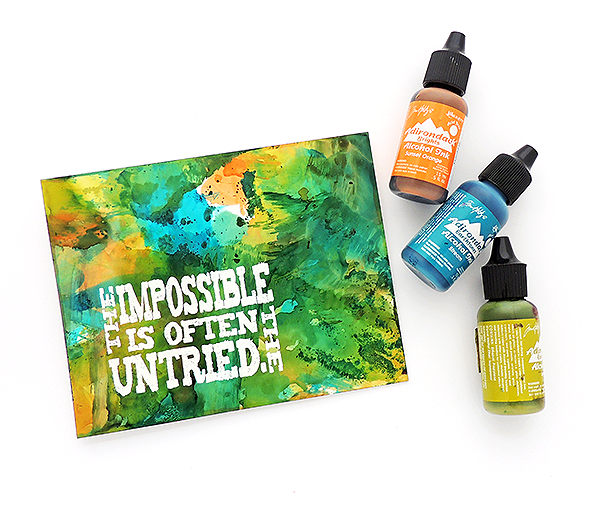 Create a gorgeous background with Alcohol Inks. SUPPLIES Cardstock: Paper Cut. Stamps: Tim Holtz. Inks: VersaMark Watermark, Alcohol Inks (Stream, Lettuce, Sunset Orange). Embossing Powder: Ranger (Seafoam White).